I love Christmas! Since the beginning of November, I have been so excited for the arrival of Christmas. I couldn't wait to start decorating our apartment with all the wonderful new Christmas decorations I have purchased since last year! 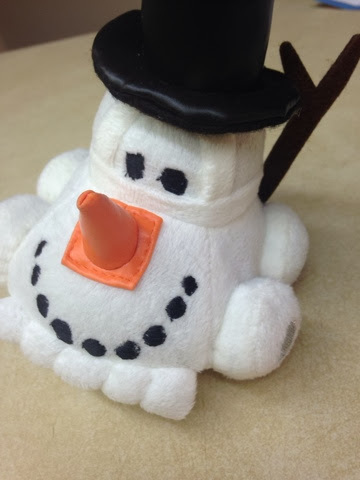 First, I was beyond thrilled with these new snowman Cars! These came from Disneyland in California! I love their cone noses! So stinking cute!! 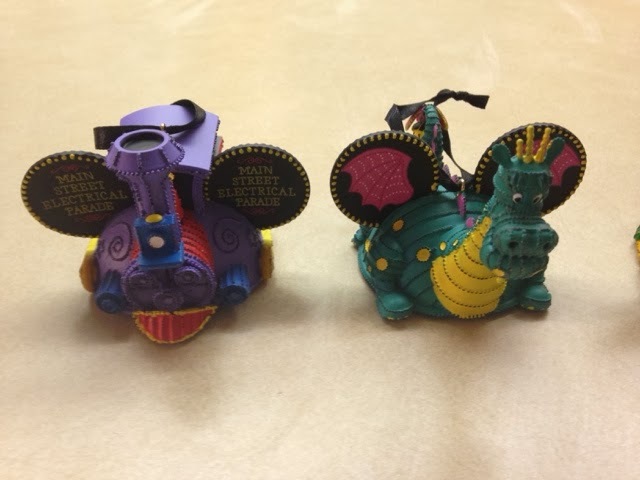 Second, I love these limited edition Ear Hat Ornaments from Disneys Main Street Electrical Parade! Only 500 sets were made. 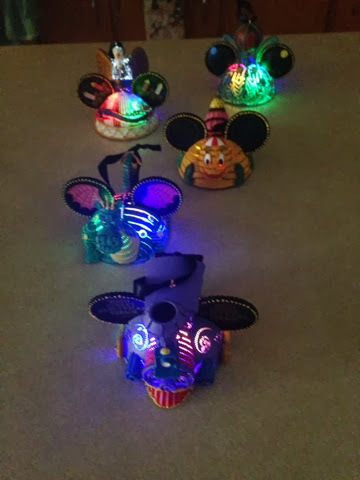 I love that they light up! Every time if see them, I envision the music to the parade. 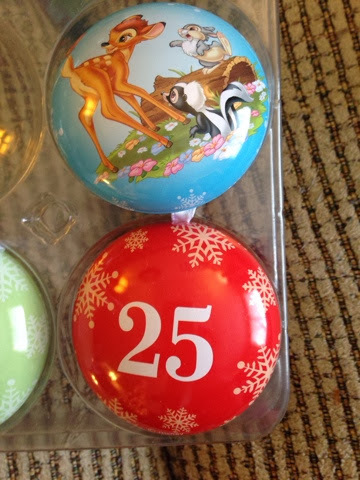 Third, I love these countdown Disney Christmas Fillable Ornament set! 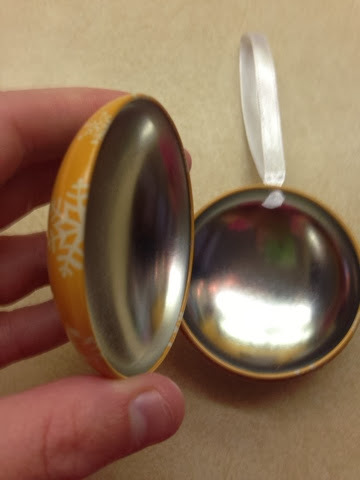 These are so awesome to fill with a note, piece of candy or directions to an item in the house. My husband has been doing an awesome job filling them with great gifts! 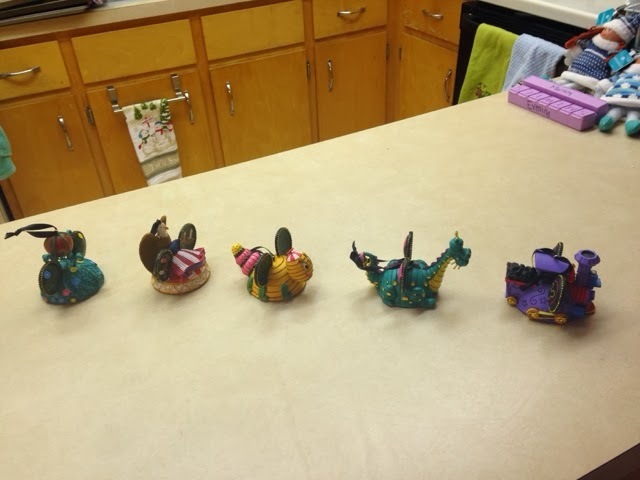 Q: What are some of your favorite Christmas decorations? I'm super excited for Saturday because Nick and I are going on our annual "E" ornament hunt! Bummer. Bari! You can totally do it on their website! Book review: Gladwell's "David and Goliath"